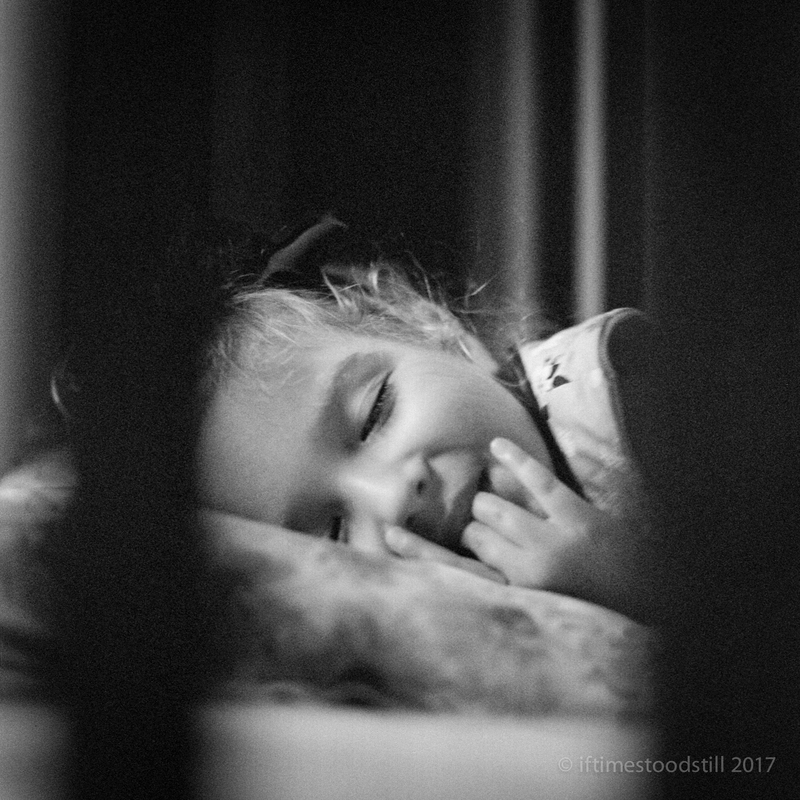 We interrupt this Vacation to bring you an image of a smiling child sleeping peacefully. What a great photo. Love it.